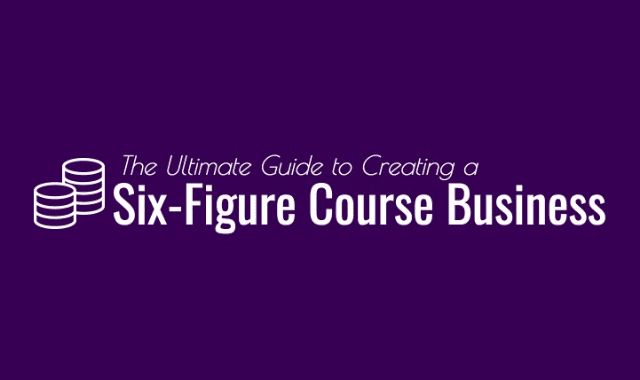 The Ultimate Guide To Creating a Six-Figure Course Business #Infographic ~ Visualistan '+g+"
Hitting that “coveted” six-figure mark is just the beginning. Once you get to this point it’s time to start thinking about how to take it to the next level. Six-figures is not the end - it’s the beginning of a whole new game. Have a look!